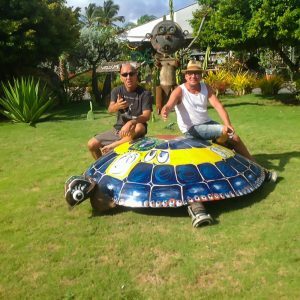 Startup global turtle protection action, which will start in 2018. 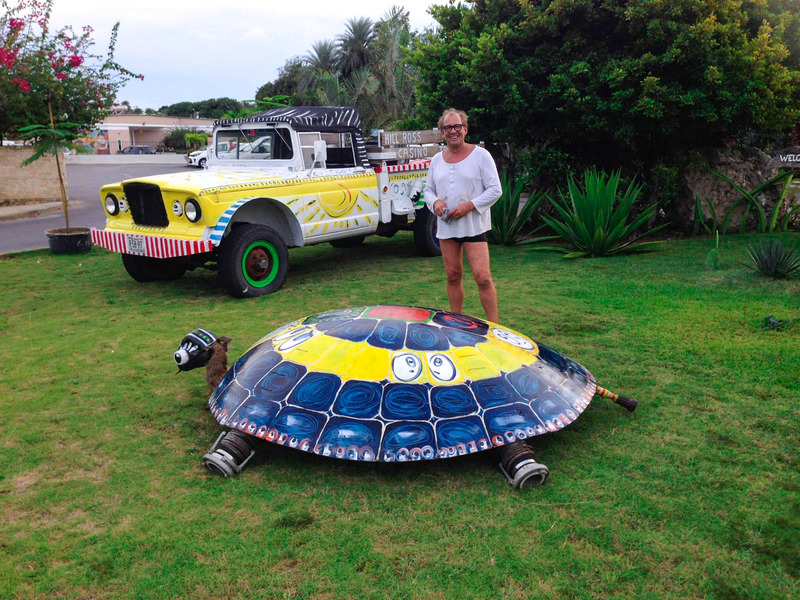 Commissioned by Fundashon di Artista and in cooperation with the “Sea Turtle Conservation Curacao”. 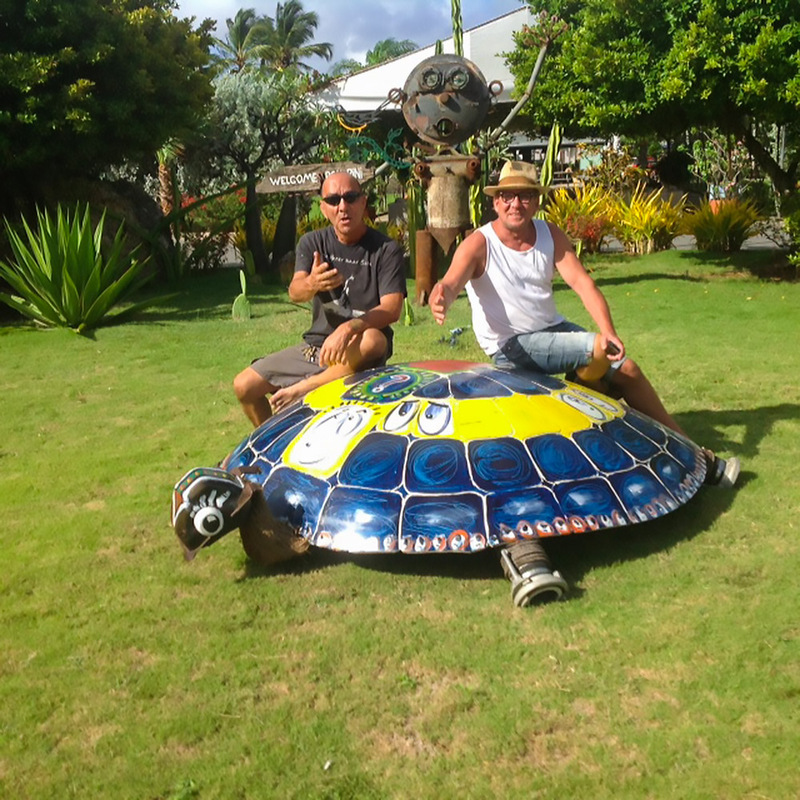 The Turtle does service from January 2018 as an eye catcher to generate money for the turtle foundation. The donations can be made at Hotel Trupial Inn. Trupial Inn is a strong supporter of conservation of nature and concerned about the fate of animals in their natural habitat. 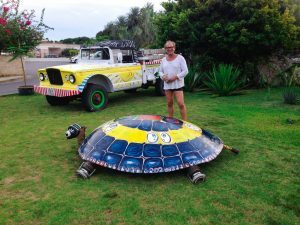 Click on the image for more information on Sea Turtle Conservation Curacao.